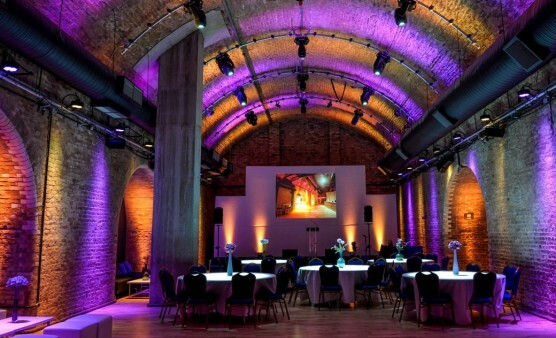 There are many stunning and unique venues out there to choose from and we are proud to have experience working in many of them. 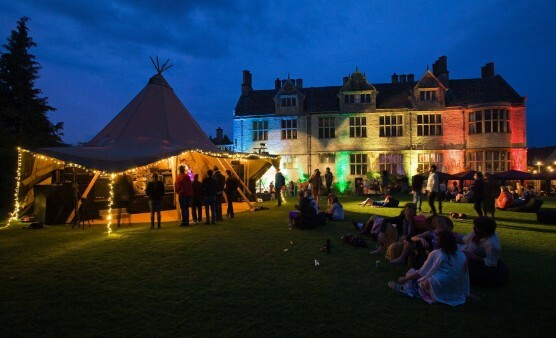 From a marquee in your back garden to a stately home, caves located underground to a grand museum, we understand the logistics of how to deliver fantastic catering under even the most challenging circumstances. We are always happy to discuss your venue ideas and help to make suggestions. We have worked in many venues supplying event catering across Oxfordshire, Buckinghamshire, London, the Cotswolds and beyond, so please give us a call on 01865 400 341 or email us at events@greenscatering.co.uk. A stunning blend of classic and contemporary architecture, UCS is a popular choice for weddings and private banqueting. We pride ourselves on delivering a first class service and our experienced team work closely with clients to achieve results that are guaranteed to impress. 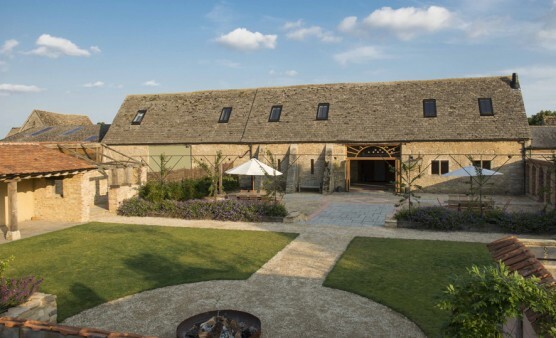 Oxleaze Barn is a breathtakingly beautiful Cotswold barn wedding venue on the border of Gloucestershire and Oxfordshire. Located on a family farm amid rolling countryside the barns are full of rustic charm and have been sympathetically restored to reflect the earthy goodness and beauty of their surroundings. Yarnton Manor is situated adjacent to a 12th-century parish church in a historic village, just 3 miles from Oxford. The Manor has been entertaining and inspiring visitors for centuries and it’s easy to see why. Surrounded by beautiful gardens and agricultural land, Yarnton Manor’s setting could hardly be more picturesque. Situated in the small hamlet of Worton, just 10 minutes from the centre of Oxford and perched right on the edge of the Cotswolds. 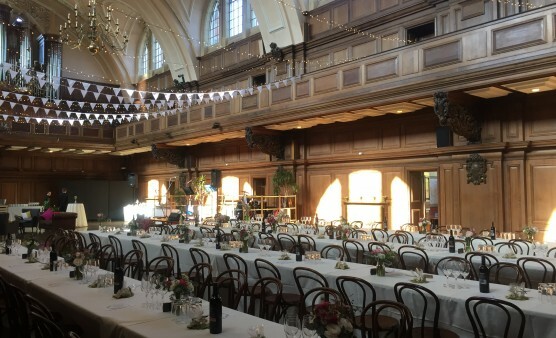 The old grain store barn was sympathetically rebuilt in 2014 to create an elegant and state of the art venue. A breathtaking venue for prestigious events, The Conservatory at Painshill sets the scene for entertaining. 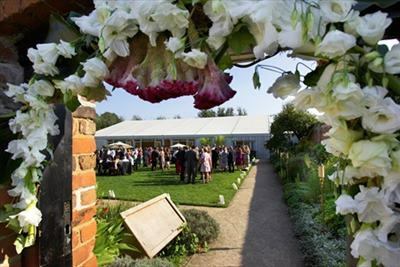 The purpose-built venue is set within the impressive setting of Painshill’s private walled gardens, a prime example of Georgian heritage.